August is officially National Breastfeeding Month in the U.S. Here at Transforming Faces, one of our guiding principles is ensuring that breastfeeding support is offered. This month, we look back at Josephine’s story of transformation. Josephine Otkyere is a little girl who lives with her family on the outskirts of Ghana’s capital city, Accra. She was born with a cleft lip and palate. 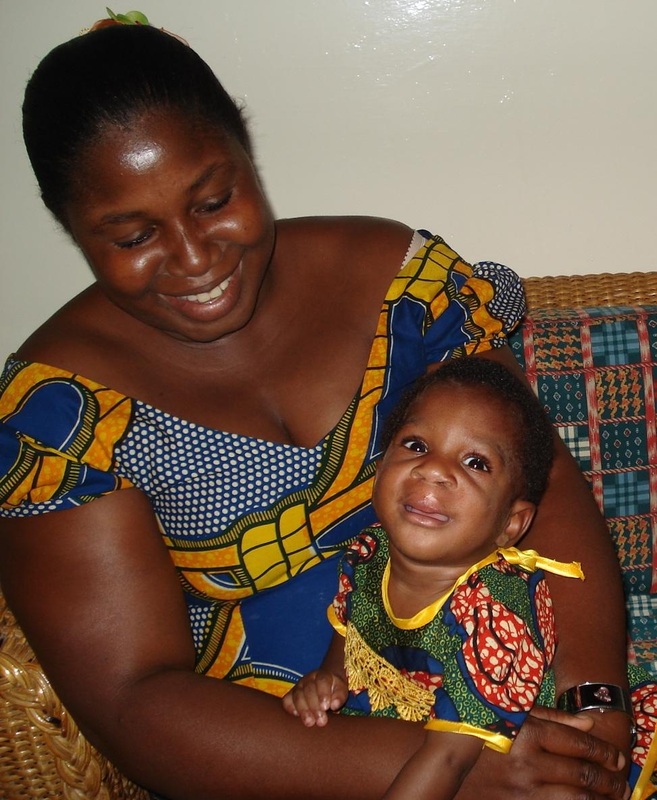 When Josephine was born, her mother, Beatrice, was concerned because the family could not afford to pay for the surgery. 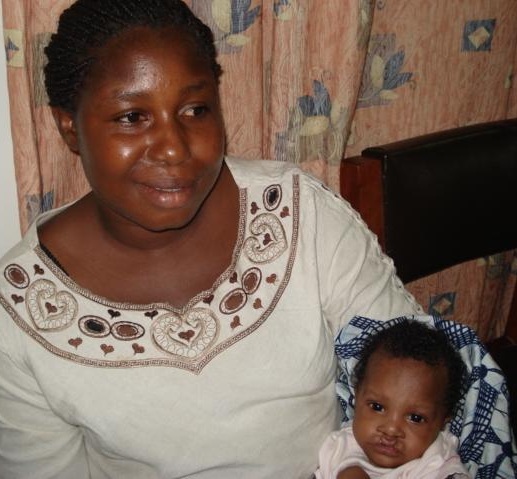 To add to her worries, Josephine was a small baby and had trouble feeding because of her cleft. Fortunately, Beatrice soon learned about the TF-supported project at the Korle Bu hospital. The nursing team placed Josephine on a special feeding program to gain enough weight before surgery. Soon, she reached a healthy weight and received surgery to repair her lip and later, her palate. Beatrice is thrilled with the results of the surgery, and she is very proud of her little girl. As Josephine grows up, they will continue to visit the centre for follow up and rehabilitation to ensure that she remains healthy.